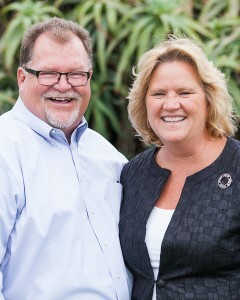 Meet the fun couple behind Vows From The Heart. 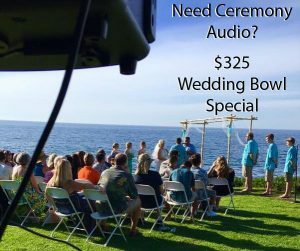 A Husband and Wife Wedding Bowl Chaplain team that are focused on making your Wedding Bowl Wedding at Cuvier Park in La Jolla everything it should be without the high costs associated with other San Diego wedding services in the area. Blessed by their calling in life, their personal excitement about marriage and being a couple in love shows in every ceremony they present for their couples, family and friends! Rev. Christopher Tuttle is an independent non denominational Christian Minister educated and ordained with U.C.M. Chaplain Mary is an independent non denominational ordained Chaplain. Both serve as Wedding Chaplains to better respect the faiths, beliefs and even non-beliefs of their couples. “Upbeat”, “Happy”, “Lighthearted” and “Joyful” are just a few words to best describe the type of ceremony they are part of.